As I’m confirming, glass by glass, in my tour around the $15-and-under wine universe, oenophiles need not spend a lot to enjoy terrific reds, whites and roses. And South Africa this year is a great supplier of wines to fit this budget. South Africa’s wine-making tradition dates back to the late 1600s, although only since the last third of the 20th Century has the country gained global stature as a producer of fine wines for export. According to South Africa’s wine industry association, national wine production rose by more than one third from 2005 to 2012, from approximately 629 million gross liters to 871 million gross liters. Yesterday I wrote about two reds from South Africa, both “blends” made from grapes characteristic of Bordeaux (Cabernet Sauvignon, Merlot, Petit Verdot) as well as Rhone (Shiraz/Syrah, Grenache). Whites of solid quality may be even more abundant than reds in this price range. And, because South African growers in the past few years have reversed a previous trend in favor of red grapes by planting more whites, that abundance is likely to continue awhile. Chardonnay and Sauvignon Blanc have dominated there in the past, but an increasing number of white varieties – Chenin Blanc, Semillon, Viognier to name a few — are getting vineyard space, promising more discoveries to come for adventurous drinkers! Here are three whites I’ve tried this summer. I purchased them all at Sherry-Lehmann; your favorite retailer should offer interesting choices as well. Ken Forrester Petit Chenin, 2011 – Fresh and fruity. 87 points from Wine Spectator. 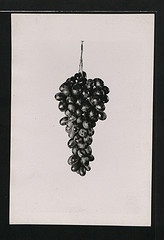 Ken Forrester’s vineyards were first planted in 1689. This producer is a big champion of Chenin Blanc. $10. Ken Forrester Sauvignon Blanc, 2011 – Juicy, effervescent in the mouth. Perhaps a shade too grassy for my taste; New Zealand Sauvignon Blanc lovers will appreciate this one. $14. 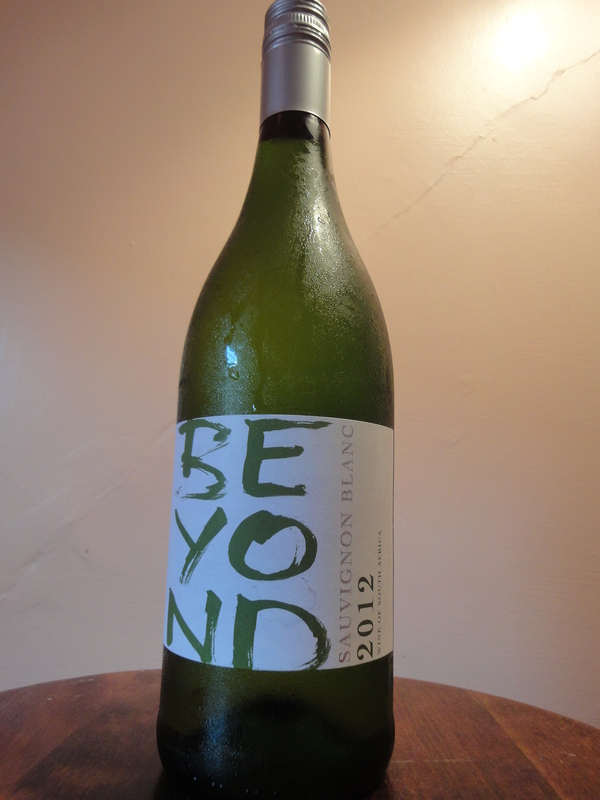 Buitenverwachting, Sauvignon Blanc “Beyond,” 2012 – My favorite of the three, a citrusy but elegant pour. Buitenverwachting is another long-producing wine property. The Dutch name means “beyond expectation.” $10. Mulderbosch, Rosé, 2012 – An unusual rosé because it’s made from 100% Cabernet Sauvignon, this wine is becoming easier to find in retail stores. If you see it, grab two, or six . . . 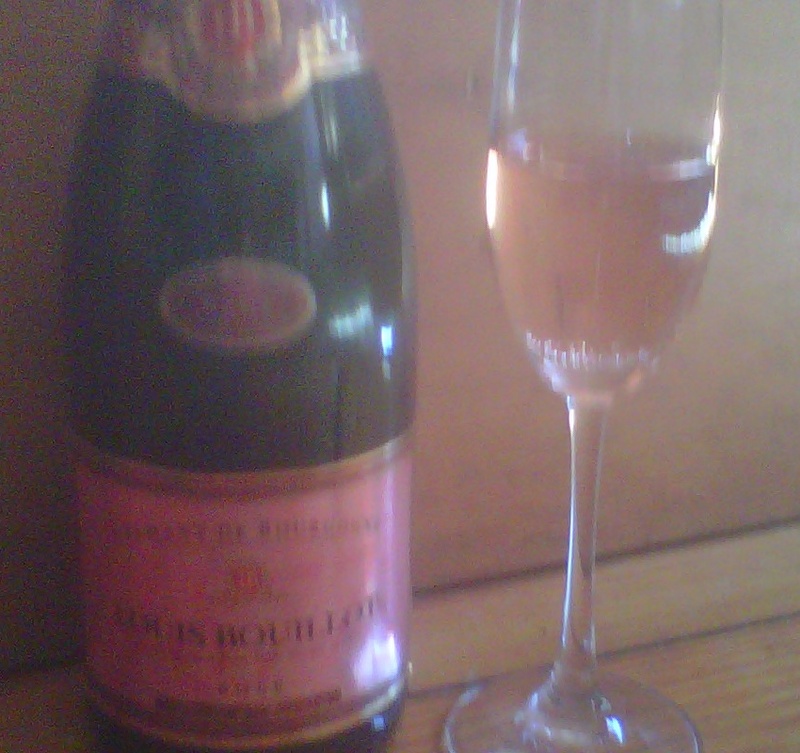 It has a deep pink color to match its bold berry taste. A beautiful choice for summer. $9. For a few years I became less forgiving about wines I would buy for everyday drinking. At least I thought that’s what I was doing when I upped my usual price range to the $15-to-$25 universe. The theory was I’d be weeding out the marginal selections, the third-tier labels of mass producers. At those prices, I kept my quality standards decently high, so I presumed. I’d even go beyond occasionally, with a splurge on a recent great-vintage Bordeaux or a boutique-label California cab. On a whim, I once backed up my allegiance to all things South American with a purchase of a bottle of Cheval des Andes for upwards of $70. But now that austerity rules, in my household at least, the new ceiling is $15. Based on early tastings, I’m liking the self-imposed limits. No matter where you live and shop, though, South African wine offerings are becoming more plentiful, boosted by good harvests and – for us bargain-hunters – a weakening rand. Rustenberg, “1682” Red Blend, 2012 – This Stellenbosch wine estate dates back to 1682, a reminder that this country is no ingénue in the fine-wine scene. This wine is a blend of Shiraz (40%), Cabernet Sauvignon (37%), Merlot (13%), Grenache (7%) and Petit Verdot (3%). $13. Rupert & Rothschild, “Classique,” 2010 – I liked the first glass but loved the second, consumed the following night (after Vacu-Vinning, which mellowed the immediately strong earthiness). Like Rustenberg, Rupert & Rothschild is produced on a historic wine property founded in 1690. Since 1997, the Ruperts and Rothschilds, established vintner families of South Africa and France, respectively, have jointly owned the estate. This red is also a multi-grape blend reminiscent of Bordeaux yet distinctive to the African terroir: Cabernet Sauvignon (49%), Merlot (34%), Shiraz (8%), Petit Verdot (5%), Cabernet Franc (3%) and Pinotage (1%). $15. Besides the reds, I’ve discovered several Sauvignon Blancs that drink just right for summer. I’ll talk about those next time.